Was the polling team target of the assailants in Baghaichari? New information surfaced from police investigators, says it is likely that the target of the assailants was not the election team returning with ballot boxes to Baghaichairi upazila headquarters. The unknown attackers in restive Chittagong Hill Tracts were another group of local political leaders and activists of Parbatiya Chattagram Jana Sanghati Samity (JSS) who were also in the convoy. The convoy of four vehicles (popularly known as Chandher Ghari) after the Upazila election counting was over, the team led by Presiding Officer were returning with armed escorts by Border Guards Bangladesh (BGB) police and VDP from Baghaihat polling center to upazila headquarter. The BGB was escorting the convoy in the front, while other vehicles were in the rear winding through dark roads along the hills bedecked with dense forest. One vehicle from Baghaihat polling center was overcrowded with 25 people including presiding officer, polling officers, staffs, police, Armed Ansar Battalion and Village Defense Party (VDP) members. Later two more vehicles also joined the convoy coming from Konglaq and Machalong polling centers and headed to upazila headquarters. The convoy suddenly came under armed attack and hails of gunfire riddled the three vehicles in the rear of the convoy, which were coming from Konglaq and Machalong polling stations. A Chandher Ghari in the front speeded up and reached the headquarters safely with Kachalong Model High School Head Master Nurul Islam. It was told by the police investigators that the local JSS leaders and activists possibly after tipoff hurriedly got down from the running vehicles before the incident. 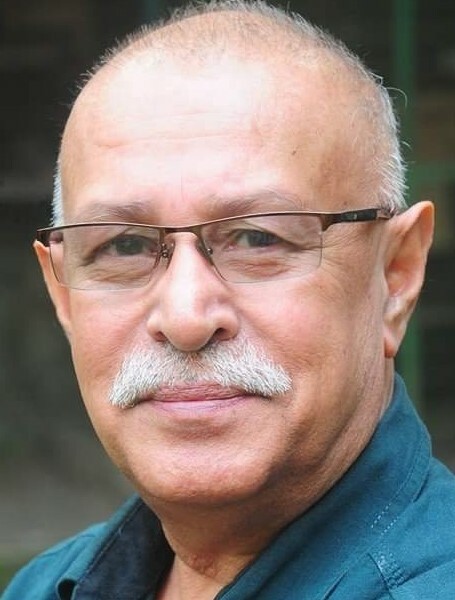 The JSS members quickly melted in the dark and escaped in the hill forest, said senior journalist Sunil Kanti Dey, former President of Rangamati Press Club. The assailants unaware that the JSS members are not in the convoy, indiscriminately fired upon the vehicles presumed to be boarded their rivals. The gruesome attack killed seven including the presiding officer and 22 others were grievously injured, 11 critically. Meanwhile, the army, BGB, the police and the Ansar on Tuesday launched a joint hunt across Rangamati to nab the miscreants involved in Monday’s gun attack on vehicles transporting election officials and polling materials on the Sajek-Khagrachhari Road. JSS in a media statement on Wednesday and signed by Binoy Kumar Tripura, Information and Publicity expressed indignation that certain media have mentioned the regional political party JSS involvement at the killing spree of the election team. He categorically denied that JSS name has been deliberately drawn to tarnish the image of the party, which signed the historic peace accord with the Bangladesh government in 1997, ushering peace in the hills. But a vested group instead of discussion with the government has launched armed campaign to thwart the peace process in the restive hills, said Mangal Kumar Chakma, senior leader of JSS.